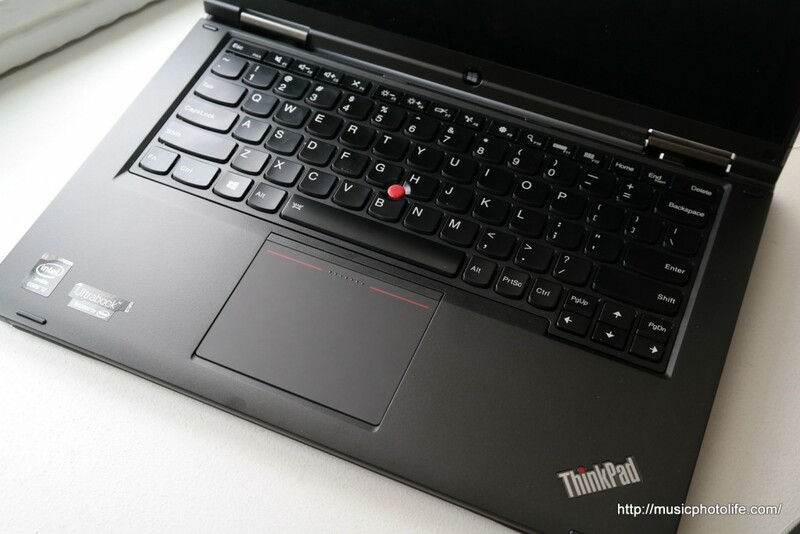 I have been a long time ThinkPad laptop user, thanks to my company’s wise decision to procure ThinkPad laptops for office use. My first Lenovo laptop (X61) lasted me almost 5 years before my IT department replaced it with my current ThinkPad X230. 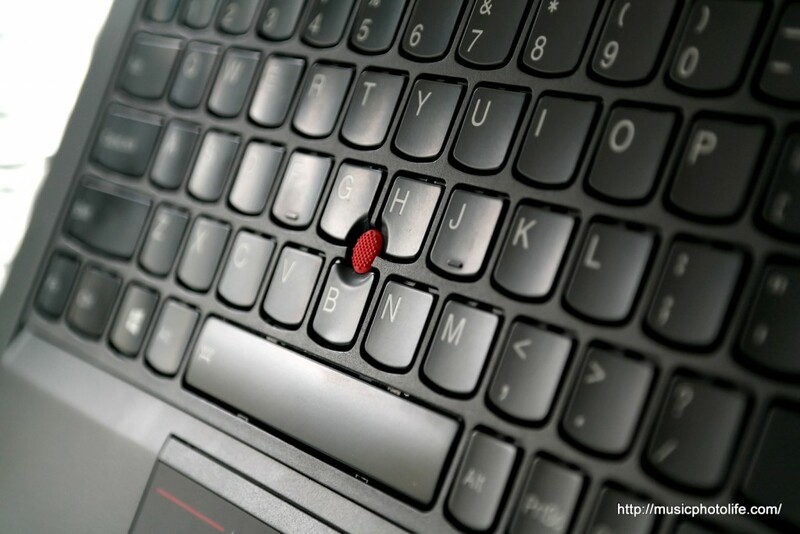 Lenovo keyboard remains a favourite among all other laptop brands I have tried, and ThinkPad laptops have proven to be tough and durable. 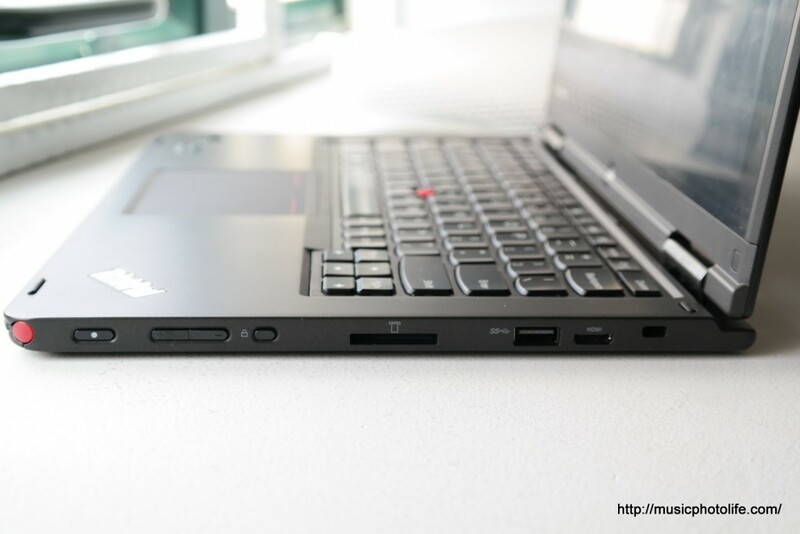 As a mouse user, I could never use a trackpad efficiently, yet I love the Lenovo red TrackPoint with 3 buttons below it. I also appreciate the pre-installed ThinkVantage productivity apps that manage the laptop settings, like creating battery optimisation, network access. Trackpad is huge and also feels responsive, perhaps too responsive, but maybe it’s a matter of getting used to it since all the previous laptop review units reacted less favourably. It’s got Yoga features, which I like. 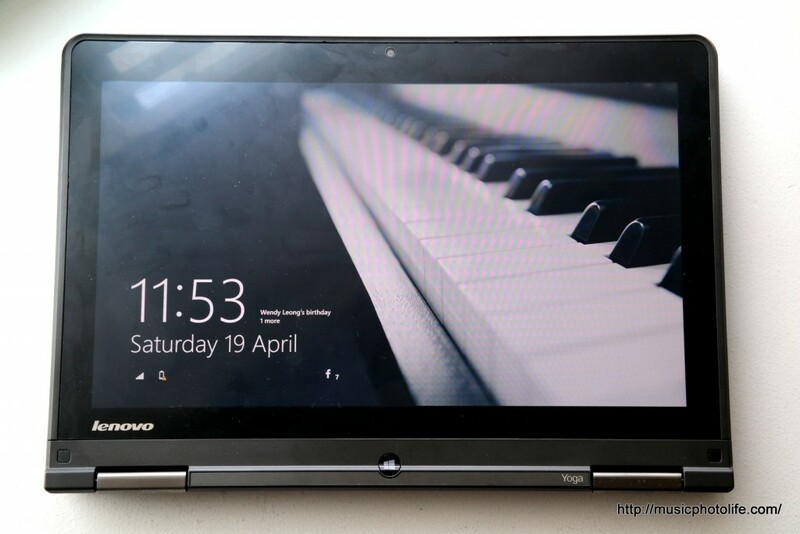 It’s got ThinkPad features and ThinkVantage apps, which I also love. Sound quality is not as impressive as many consumer laptops. It’s functionable and audible, but you won’t enjoy music as much. Screen quality is not consumer-grade, where sharpness and high contrast is favoured. But it’s good enough for work and content viewing. 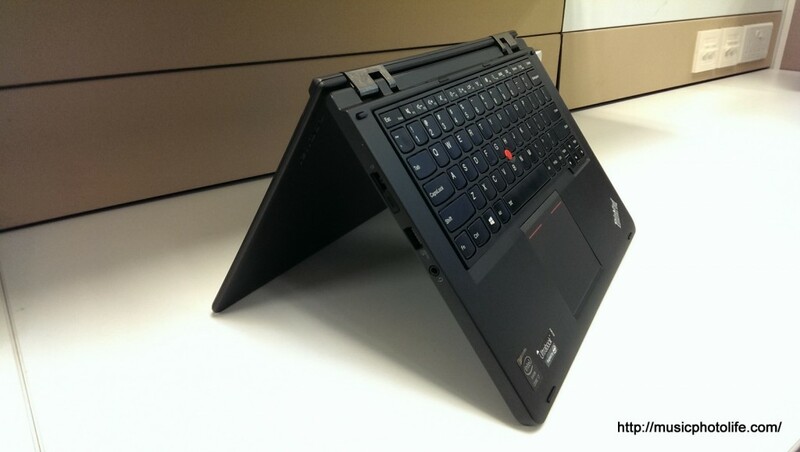 The Lenovo ThinkPad Yoga is the snappiest laptop I have reviewed in recent months. 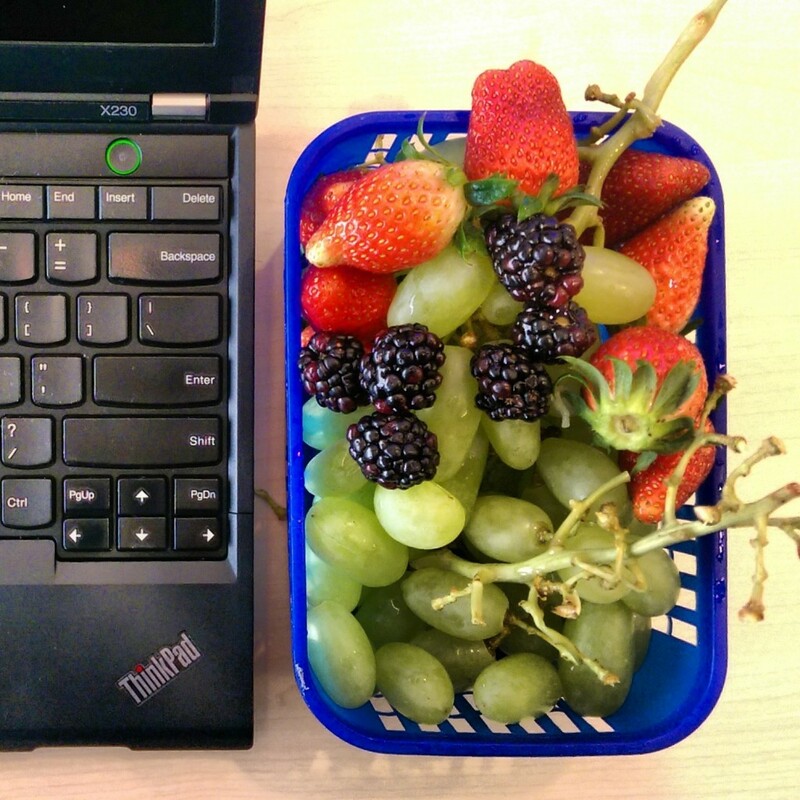 As a ThinkPad, it’s a reliable workhorse. 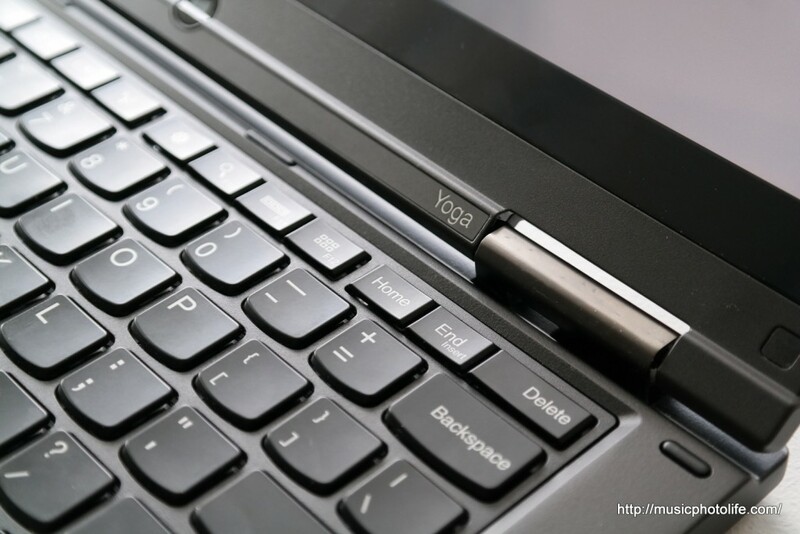 As a Yoga, it offers flexible ways to use the ultrabook. 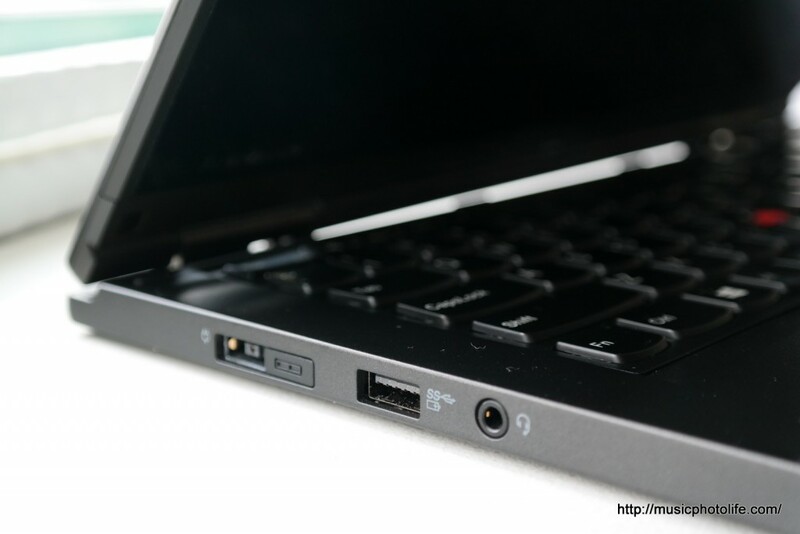 It is the perfect machine for the serious consumer who needs an enterprise-grade laptop that is also fun to use.